Task lighting is a kitchen essential – you need to see what you’re doing! Wall lights such as down lighters, sconces or even pendants can be used to highlight an area such as a work surface, counter or sink. We love how Blackstone kitchens have used the Club to illuminate the display shelf. 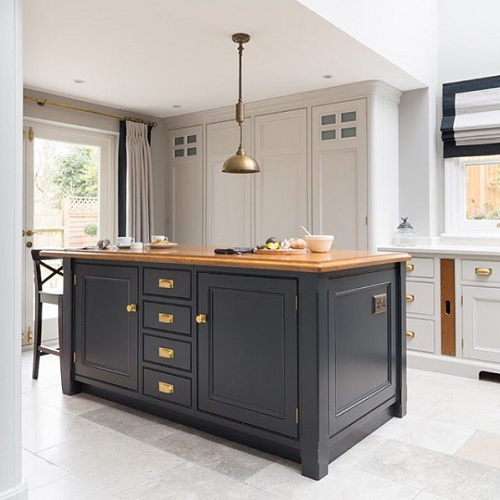 If brass isn’t for you try our Matt Black Forged Ball handles (as styled by Fawn Interiors) which are ideal for when you’re sticking to a strictly monochrome look. 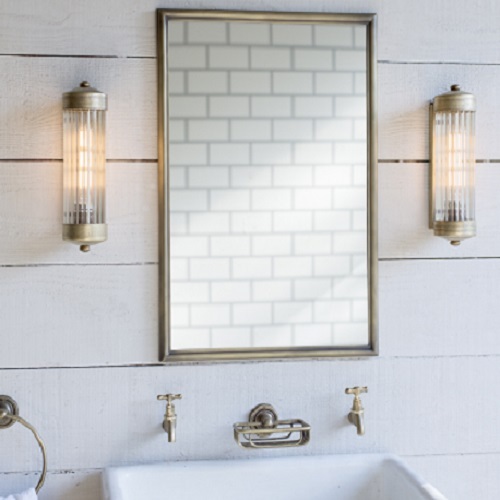 We’ve stressed before that bathroom décor can sometimes be a place of untapped beauty. 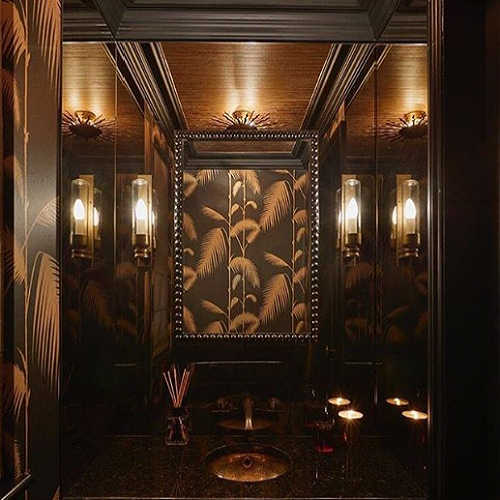 We believe that creativity in the bathroom should not be reserved for hotels. Whether you’re on the dark side or not, it’s impossible to not find this Tod Hunter Earle interior gorgeous. Gold and black everything. The walls are dripping with luxury whilst bathed in flattering warm light, so why not bring this into your own home? 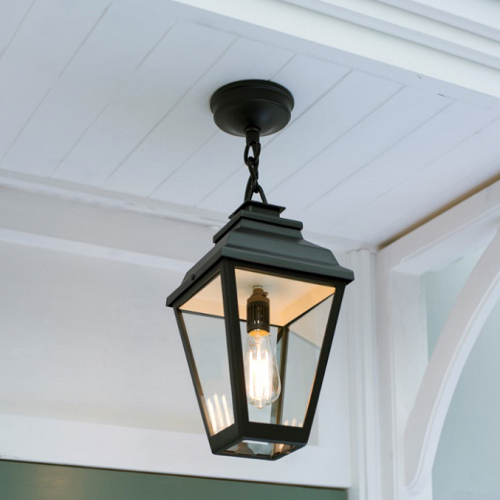 For a softer touch but just as inviting, the vintage-look finish of Antiqued Brass sits beautifully upon white. 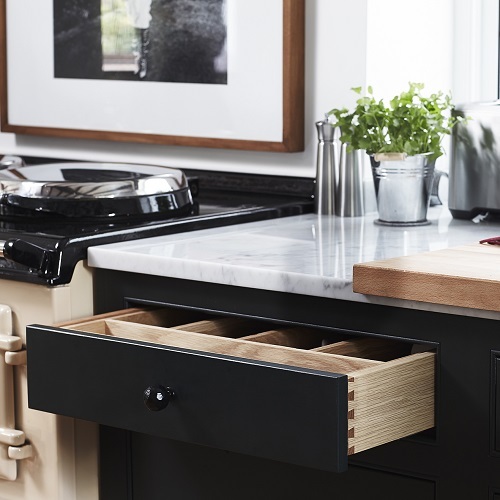 Brass tones ‘bring understated glamour to a scheme’, according to the latest Elle Decoration Kitchens guide. We couldn’t agree more. There’s no reason why you can’t apply this to your bedroom too. 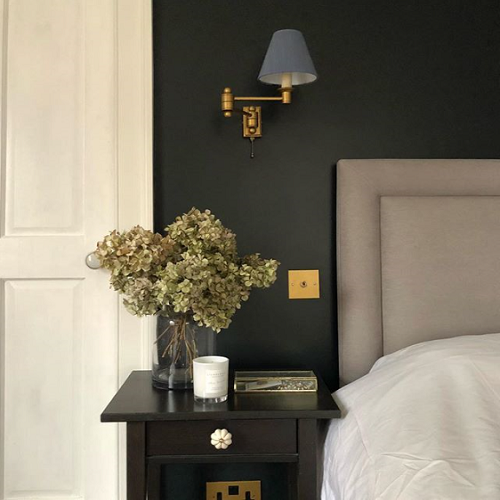 A bedroom should feel luxurious, atmospheric and of course comfortable, which is why we love @natali_in_norfolk ‘s matt black modern country décor. The hints of distressed metal bring a vintage chic to her monochrome theme, whereas flowers and pastel tones add a traditional femininity to soften the edges. 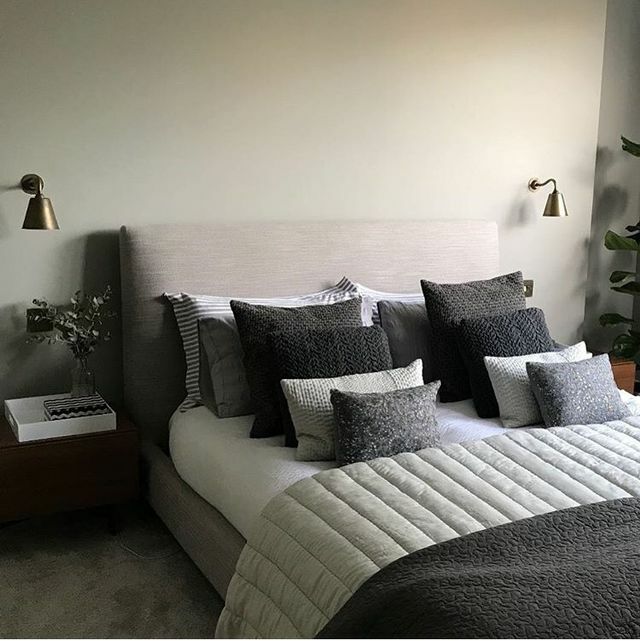 Justin Coakley from @design_at_nineteen has achieved the same level of luxury just by accessorising with black and grey soft furnishings. If all black is too bold for you, subtler greys layered up this way create a sophisticated feel with a softer side. We love seeing our Club Lights as reading lights – they are perfectly at home teamed with this smoky bedspread. Get on board with black and brass! 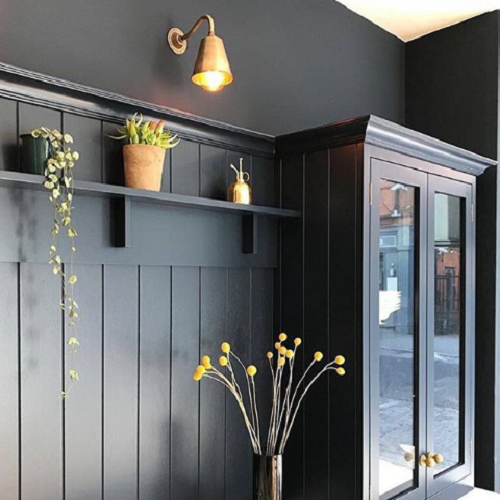 For even more interior inspiration take a look at our Pinterest compilation ‘Luxe Black and Metal’. 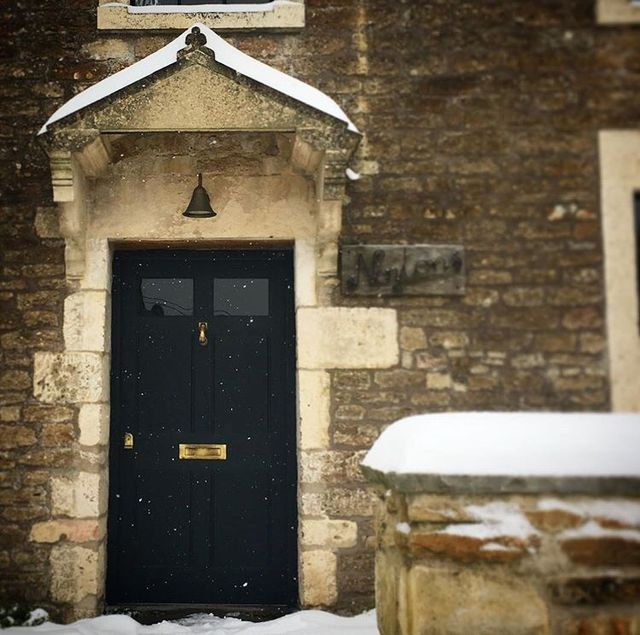 Follow us on Instagram @JimLawrenceMade for more interiors of all shapes and sizes.